Three years ago, Google created near Notifications as a way for Android users to find apps and content based on what is nearby. Google goal was to bring relevant and interesting content to users - to produce helpful information proactively. Developers have leveraged this technology to let users know about free WiFi nearby, offer guides while in a museum, and list transit schedules at bus stops. Google learned tons of building and launching near Notifications. However, earlier this year, Google noticed a significant increase in regionally irrelevant and spammy notifications that were leading to a poor user experience. while filtering and tuning will help, in the end, Google have a very gymnastic apparatus for the quality of content that we deliver to users, particularly content that's delivered through notifications. Ultimately, Google has determined these announcements did not meet that bar. As a result, Google has decided to discontinue support for near Notifications. Google will stop serving near Notifications on December 6th, 2018. Android users can stop receiving near Notifications. On Dec 6th we will stop delivering each Eddystone and Physical web beacon notifications. you'll still continue to have access to the beacon dashboard and may deliver proximity-based experiences similar to near Notifications via your own apps using our Proximity Beacons API. Google has 2 related APIs, near Messages and Connections, that are available for developers to create device-to-device connectivity experiences, and even have a quick try, for device discovery and pairing. Google will continue to invest in these APIs and support product using these technologies. 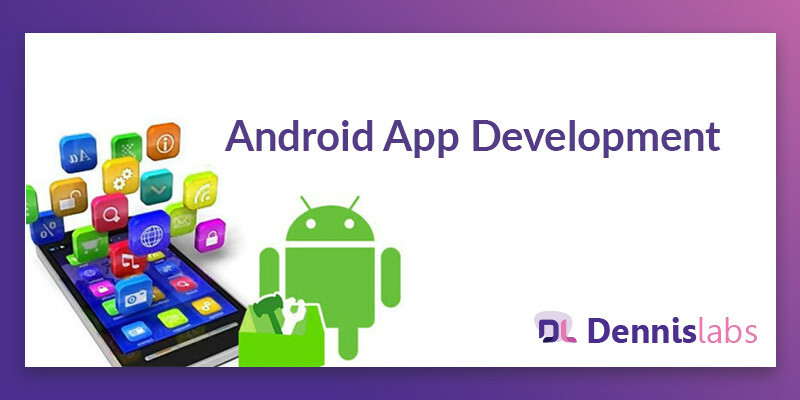 Google sincerely appreciate the efforts of the Android developer community in supporting and evolving nearby technology and therefore the feedback that has helped us improve. Google glance forward to continuing to deliver engaging proximity experiences to users and seeing what developers create within their apps with our APIs.